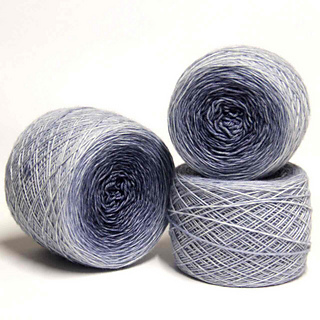 FAYNA translates from Ukrainian as beautiful yarn. You can appreciate it Yourself! Weight of 1 coil - 100g (3.53 ounces). Wool Cares: Hand Wash, cold water. 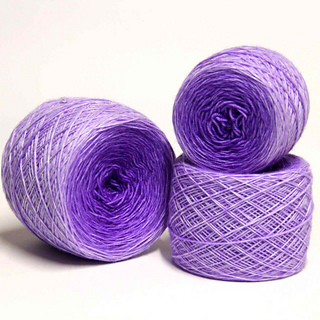 All yarns are hand dyed by me using non-toxic acid dyes in a hand painted colour way. Yarns have been dyed and stored in smoke free environment. I have done my best to capture the vivid colors of the yarn, but please note that all monitors show color a bit differently. VizEll - Love in each stitch!